Michael Galligan - Tennessee - Book a consultation instantly! 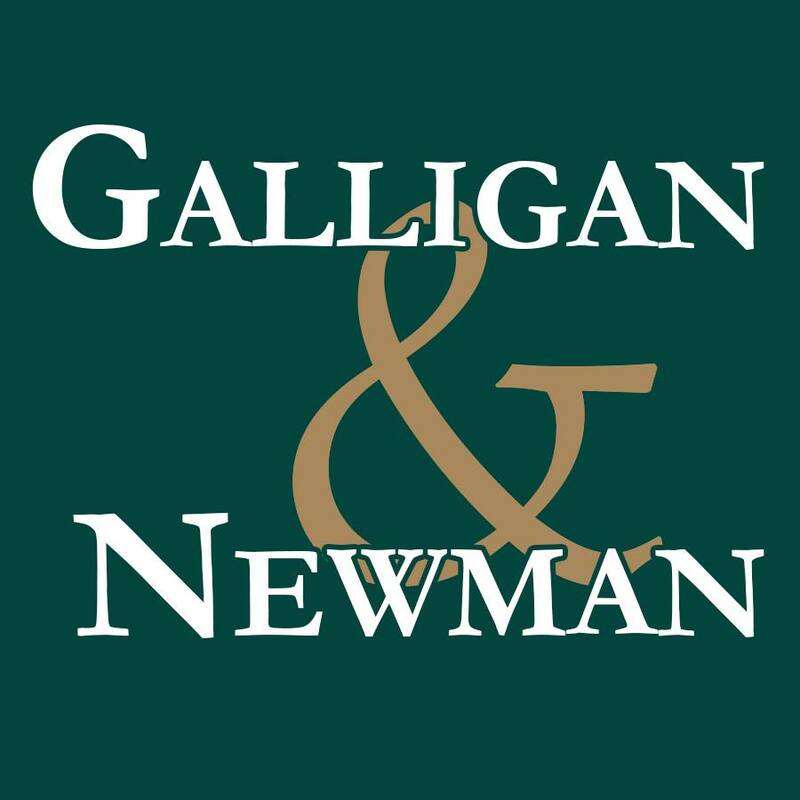 Mr. Galligan founded his law practice in 1971 following graduation from the University of Tennessee School of Law, and he established the firm of Galligan & Newman in 1982. 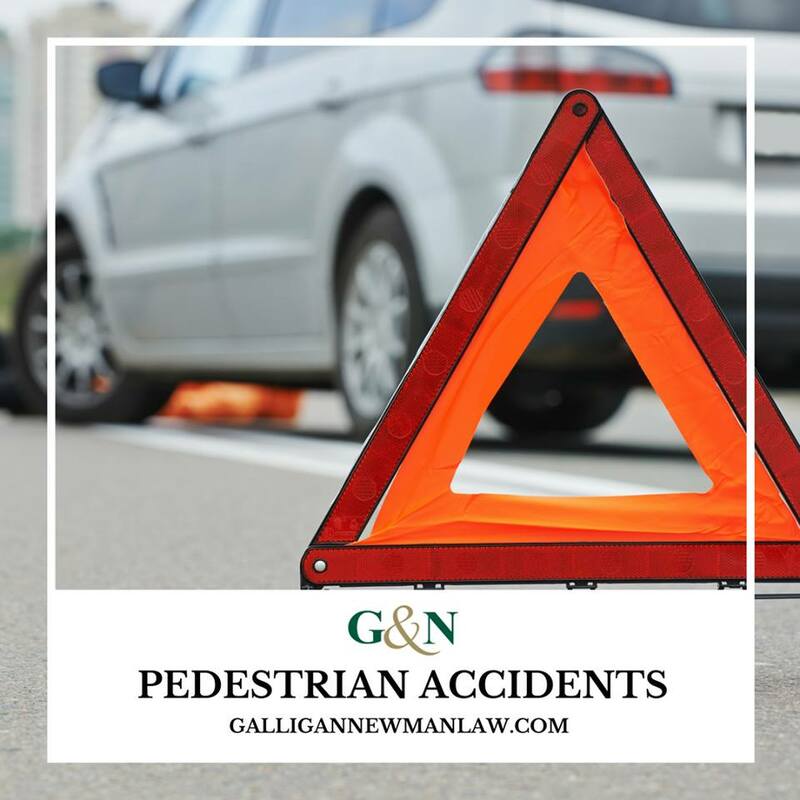 His successful law practice includes the following areas: personal injury, medical malpractice, civil rights and employment, contested estate cases, complex criminal cases, and workers’ compensation. 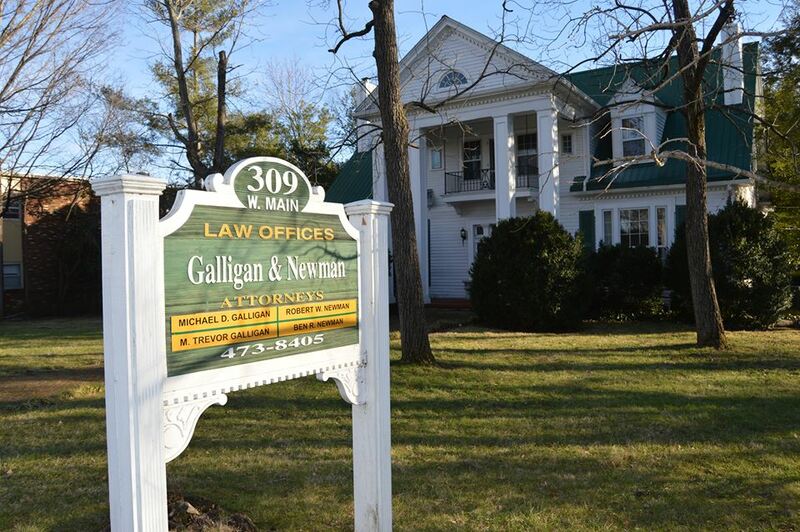 During his more than 40 years as an attorney, Mr. Galligan has represented many high-profile clients, including cases televised on Court TV and reported in national newspapers and magazines. 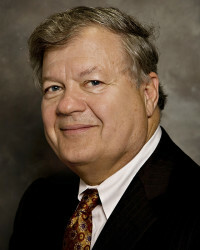 Mr. Galligan has also settled and tried many plaintiffs’ cases involving large monetary awards. 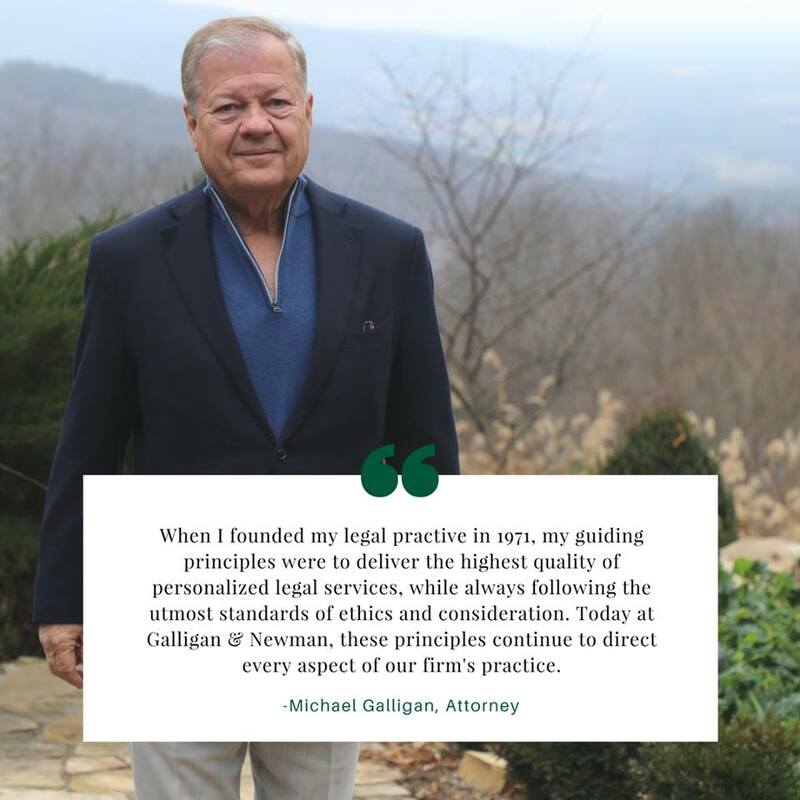 Mr. Galligan is a member of the McMinnville, Warren County, Tennessee and American Bar Associations and the Tennessee Association for Justice, serving as a past member of the Board of Governors. He has been appointed by the Governor to serve on the Tennessee Judicial Council. 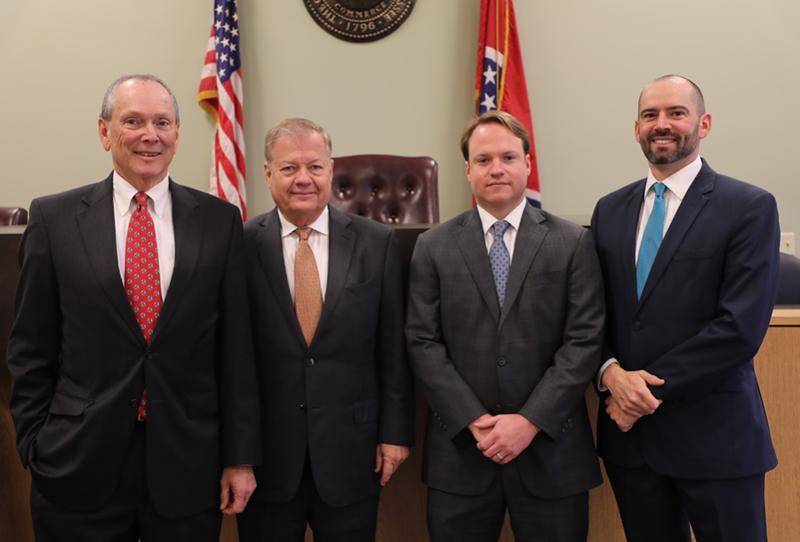 Mr. Galligan is admitted to practice in the U.S. Supreme Court, U.S. Court of Appeals for the Sixth Circuit, U.S. District Court for the Eastern and Middle Districts of Tennessee, and the Tennessee Supreme Court and all state courts in Tennessee. 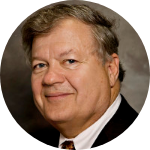 He was an adjunct professor and lecturer at the University of Tennessee School of Law for 10 years and is frequently invited to speak at industry events. He is past President of “Main Street McMinnville,” past Chairman of the City of McMinnville Board of Zoning Appeals and past Vice Chairman of the Board of Directors of River Park Hospital. Born in Washington, D.C., in 1941, Mr. Galligan served in the U.S. Marine Corps from 1965 to 1968, rising to the rank of Captain. 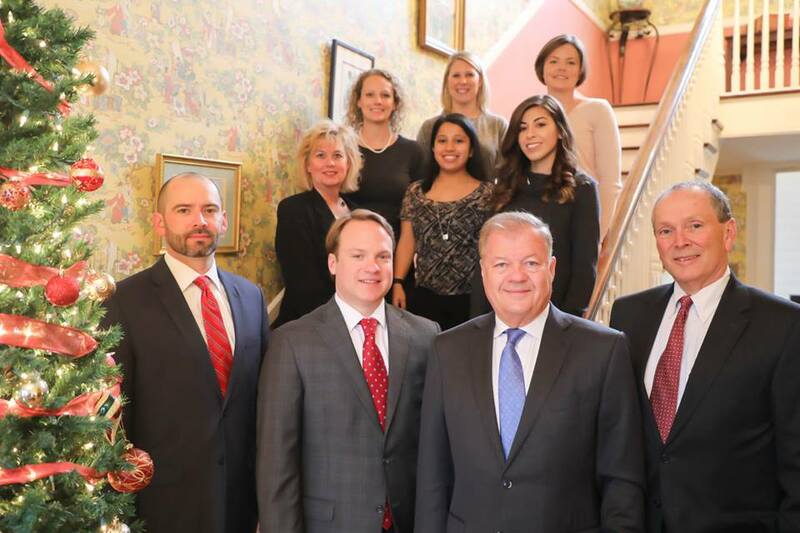 Outside his time at the firm, Mr. Galligan’s interests include painting, athletics, cooking, reading and traveling.